← Drew Brees is a Stallion. Brittany Brees is a Flapper. Anybody mocking this outfit has zero fashion sense. Hot fire. All the high end designers are pushing this look. You won’t ever wear it because you can’t afford it. Don’t knock it because you can’t rock it. 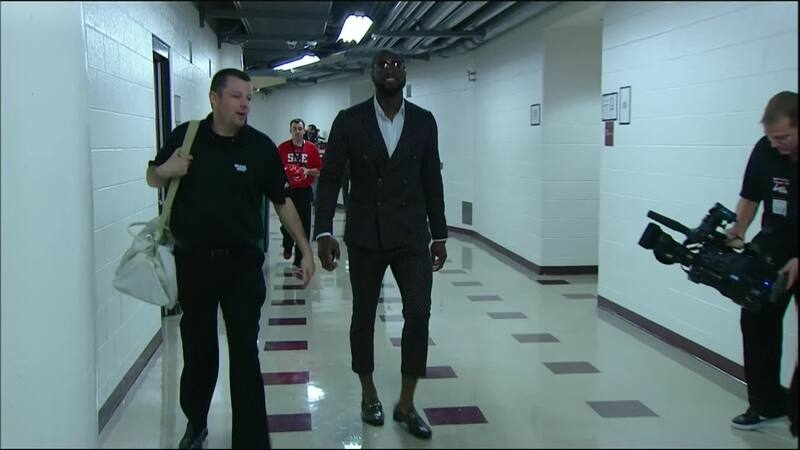 This entry was posted in Basketball, Fashion, NBA and tagged d wade capri pants, Dwayne Wade, Dwyane Wade. Bookmark the permalink. Son of a B**ch, Gimme a Drink! !